Omaha Fire Station 63 was originally part of the Millard Suburban Fire District which was acquired by the City of Omaha via annexation in the late 1990s. 16736 S Street Omaha, NE 68135 Cross street of 168th and S Street. 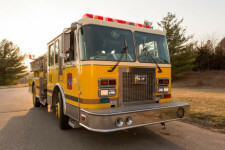 Check out other Omaha Fire Department stations and operations. 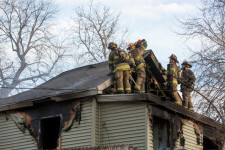 Omaha firefighters responded to a vacant house fire near 21st and Arbor Street this afternoon. The fire call was reported at about 4:55 PM. 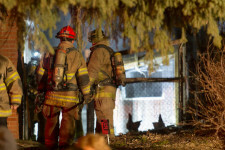 Firefighters from Stations 33, 3, 1, and 34 responded to the blaze. No official cause is known at this time.